The spotting of so many snakes at one place created panic among students and staffers of the Zilla Parishad-run school located in Pangra Bokhare village of Hingoli district, about 225 km from in the Marathwada region. 60 poisonous Russell's viper snakes were found in the kitchen of a Zilla Parishad school. Sixty highly poisonous Russell's viper snakes were found in the kitchen of a Zilla Parishad school in Hingoli district of Maharashtra, a school official said yesterday. A female cook spotted two Russells vipers near the place where wood used for fuel was stored on Friday afternoon. When she started lifting more pieces of wood, she found another 58 snakes in the kitchen, he said. 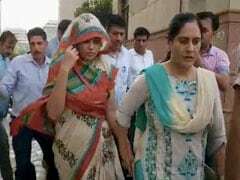 The school's headmaster, Triyambak Bhosle, said, "All of us panicked after seeing so many snakes. Several villagers rushed to the spot with sticks and stones but we stopped them from killing the snakes." 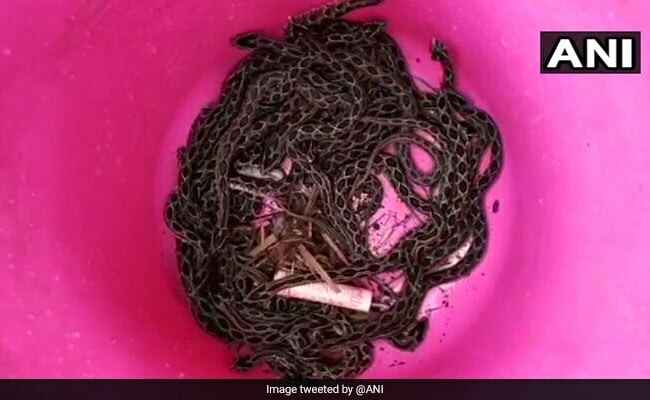 A snake catcher, Vicky Dalal, was called and after toiling for more than two hours, he caught all the snakes and put them in bottles, he said. Bhimrao Bokhare, a school administrator, said the snakes were later handed over to forest officer J D Kachwe.